Hey, y'all! 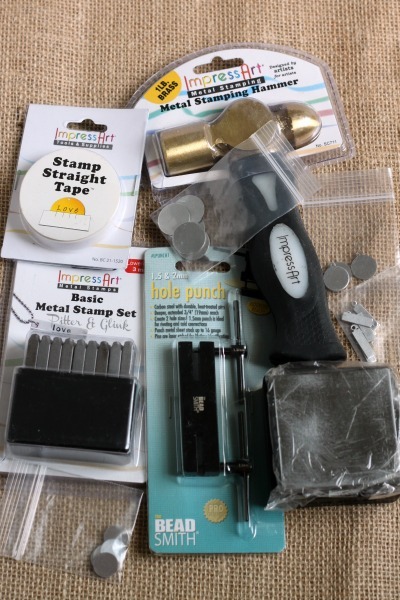 Yesterday I shared my very first metal stamping project with you. 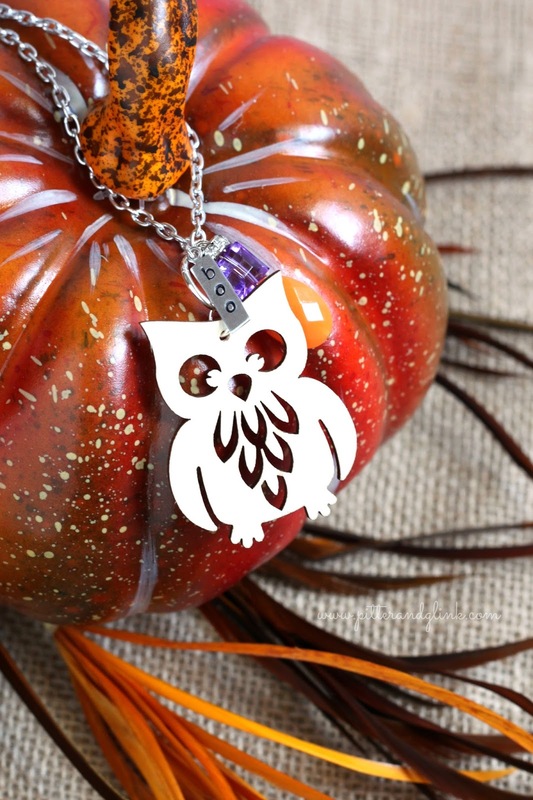 I had fun creating that charm, but I wanted to create an entire piece of jewelry, so as soon as I finished my charm, I made a Halloween Owl Necklace featuring another metal stamped charm. 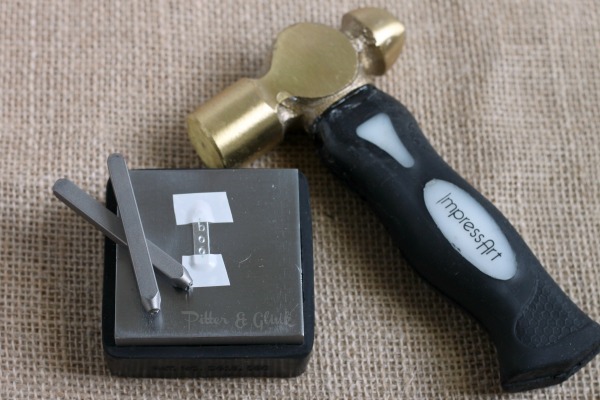 To create my necklace, I began by stamping the "boo" charm with the tools and supplies sent to me by Goody Beads. I placed a rectangular tag blank on my bench block and stamped the word "boo" on the tag with my hammer. To make the word pop, I colored over it with a Sharpie. I removed the excess marker with a paper towel soaked in rubbing alcohol. Then I worked on creating the other elements for my necklace. 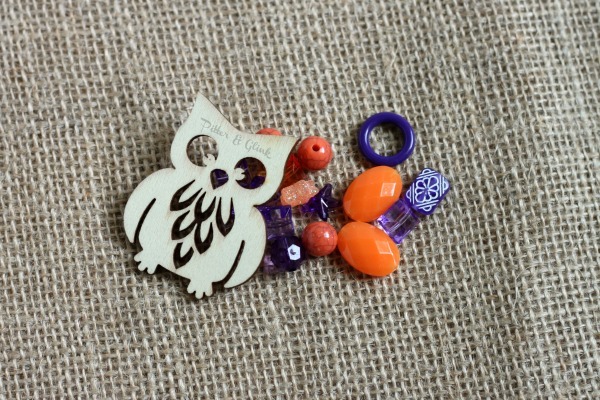 I recently bought some wooden owl embellishments from the craft store, and I already had some orange and purple beads. 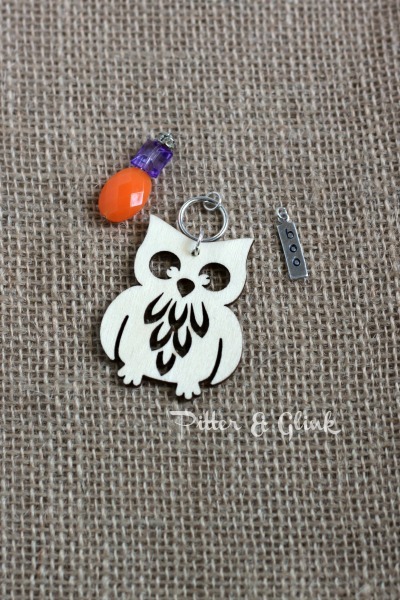 I knew one of the wooden owls would be a perfect pendant for a necklace, and would be great paired with a beaded charm in the official Halloween colors. 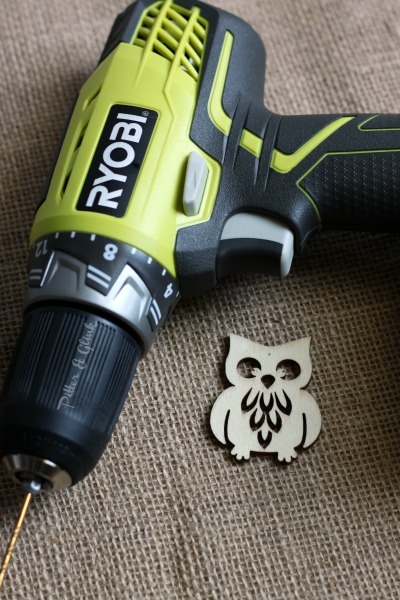 In order to hang the wooden owl on my necklace, I had to drill a hole in it to be able to attach a jump ring. I attached a medium sized jump ring through the hole I created and attached a large jump ring to that so that my other charms wouldn't completely cover up the owl. I created a beaded charm by threading a a few beads onto a head pin and creating a loop on top using my round nose pliers. I also attached a small jump ring to my stamped charm. I attached the a medium sized jump ring to the large jump ring I had attached to the owl. I attached my beaded and stamped charm to that same jump ring. I threaded that ring onto a long chain I made to complete my Halloween necklace. I love the finished piece, and of course, I'm already thinking of new jewelry pieces I can make utilizing my new metal stamping skills! Disclosure: While Goody Beads supplied some of the tools and materials for this project, all opinions are 100% mine. OMG Bethany!! I love it! How cute & pretty!! 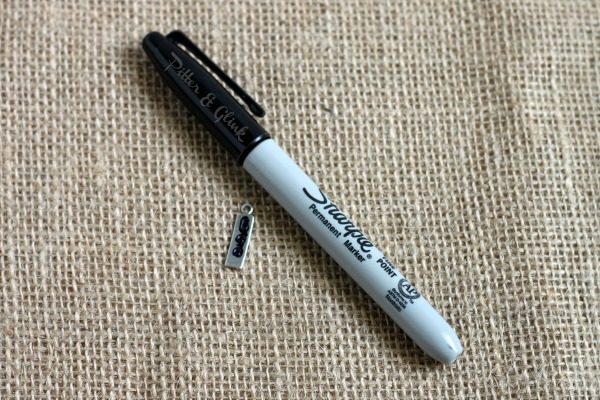 Do you still have an Etsy store? If you ever make these with a cute little turtle, let me know :) You should sell these. Very nice!!! Very pretty!!!! Wow you did great, really cute. Do I see a snowman coming? 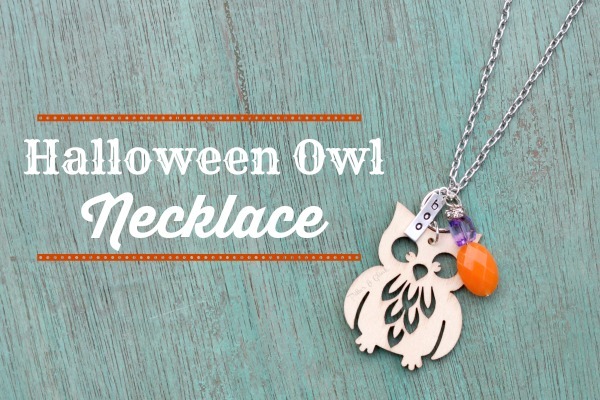 You had me at "owl necklace"!!! 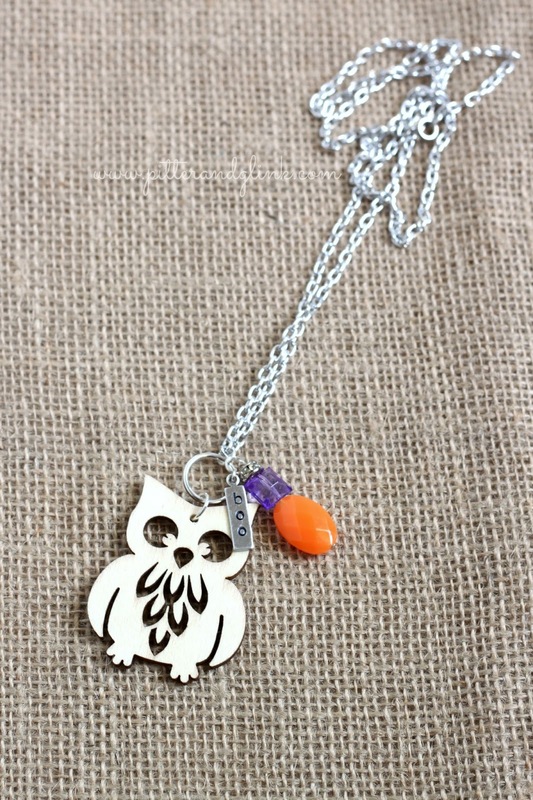 I am really on an owl kick here lately, and purple and orange are 2 of my favorite colors. That necklace is so cute. You did a great job as always.